Investigators probing the downing of MH17 flight told RT that they cannot confirm that fragments found in eastern Ukraine are from a Buk missile system, refuting media reports that the parts belong to a Russian surface-to-air complex. He described the whole procedure as a “forensic investigation to establish whether these parts…were parts of a Buk [missile] system or not” and added that it is difficult to set the deadlines for the final report to be presented. The fragments “possibly” originating from a Buk surface-air-missile system were discovered during a recovery mission in eastern Ukraine and are in possession of the investigators. 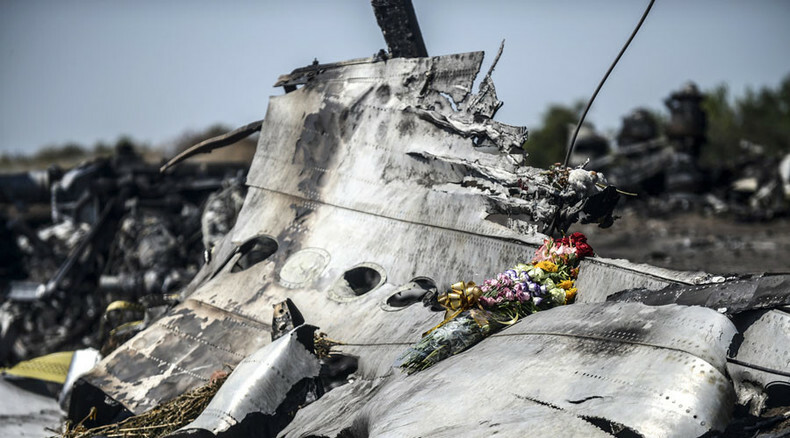 Malaysia Airlines Flight MH17 from Amsterdam to Kuala Lumpur was brought down over war-torn eastern Ukraine July 17, 2014, killing all 298 people on board. In June, Russian arms manufacturer Almaz-Antey presented the results of its own probe into the causes of the MH17 crash. Looking into the option of a surface-to-air missile downing the Boing-777, experts stressed that it could only have been caused by one of the missiles from an older modification of Buk missile system, namely the Buk-M1. 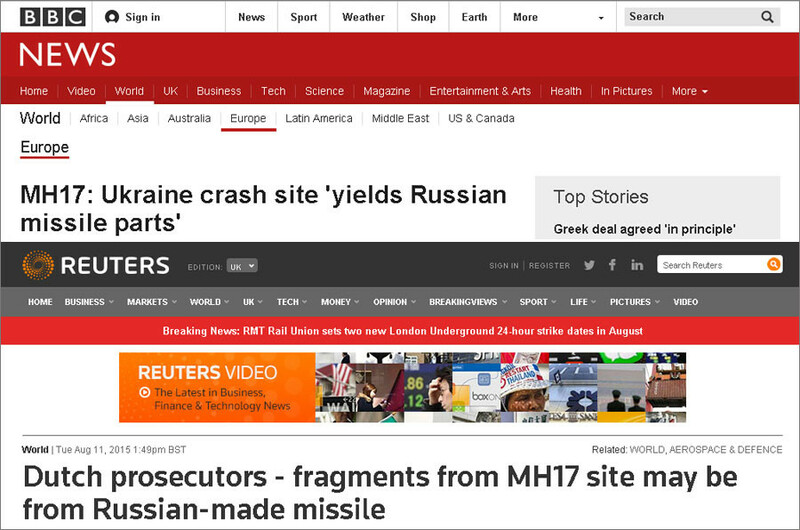 The missiles in question are deployed by a number of ex-Soviet countries, including Ukraine. In Russia, a newer make has replaced the older version. “If a surface-to-air missile system was used [to hit the plane], it could only have been a 9M38M1 missile of the BUK-M1 system,” Almaz-Antey said, adding that this type of missile has not been supplied to the Russian Armed Forces since 1995.